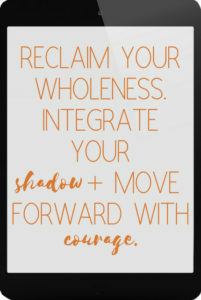 Your Personhood = your wholeness. You are a whole person that experiences joy and shame and love and brokenness. 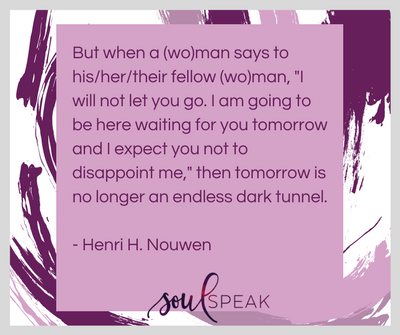 As whole people, we question and we grow, and those experiences can be deeply uncomfortable. When we sacrifice or try to hide our WHOLE PERSON, we alone suffer the devastating consequences of shaving off parts of ourselves. No need. 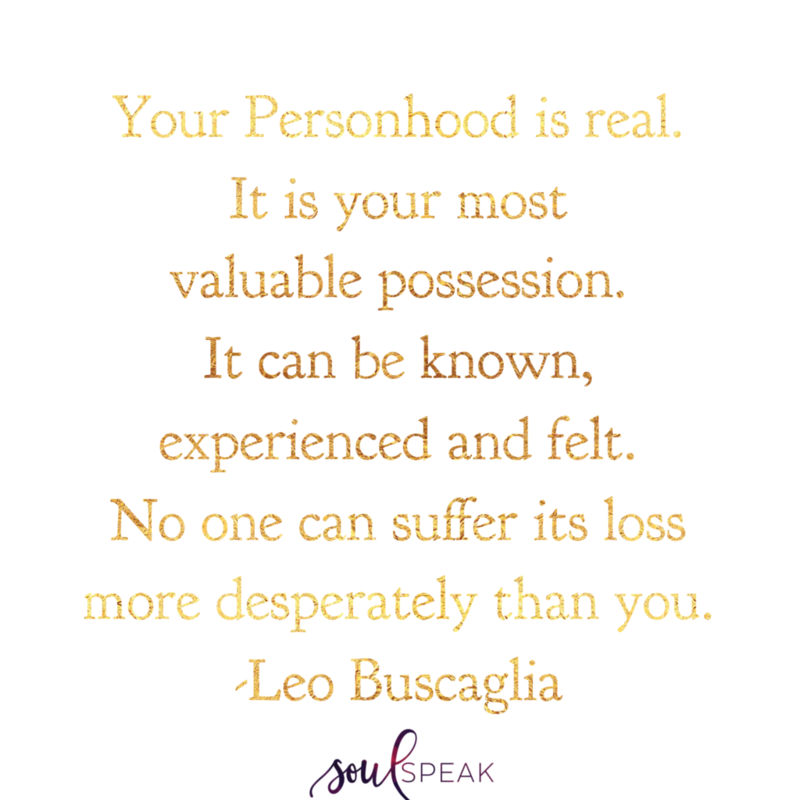 It is your most valuable possession.